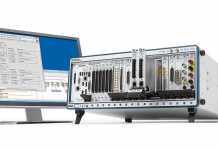 element14, The Development Distributor, on 26 April 2017, is introducing a new range of value test and measurement products from Rohde and Schwarz. 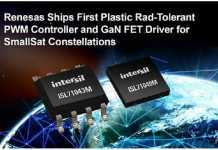 The products include a number from Hameg Instruments GmbH, which it recently integrated into its Test and Measurement Division and will be sold under the Rohde and Schwarz brand. 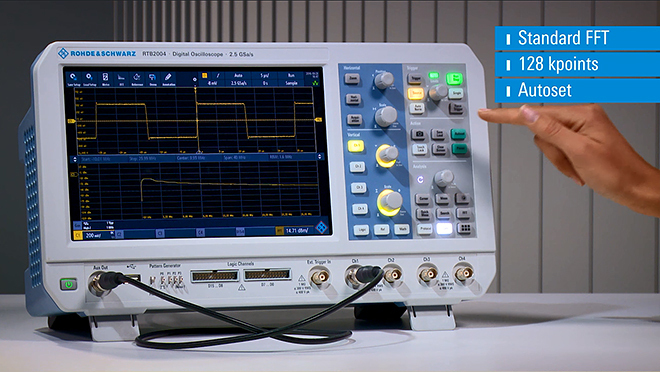 TheR&SRTB2000 Oscilloscope has a 10 touchscreen display and the 10bit ADC gives the user the finest resolution in the market. 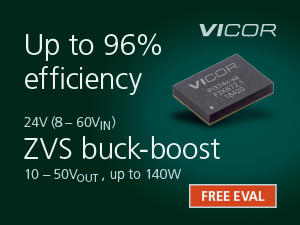 The 10MSample Memory means it can be in-use 100 times longer than traditional oscilloscopes. TheR&SFPC1000 Bench Spectrum Analyser, a new entry spectrum analyzer is fully frequency upgradeable with uncompromised RF performance, 2.6 times more display resolution than other brands, high measurement resolution down to 1Hz bandwidth and ease of virtual control with the built-in wifi module (Android/IOS app). TheR&SSpectrum Rider FPH is a versatile, user-friendly, lightweight, handheld instrument available in a number of models with frequencies ranging from 5kHz – 4GHz. It features long battery life, capacitive touch screen and a keypad with backlight. 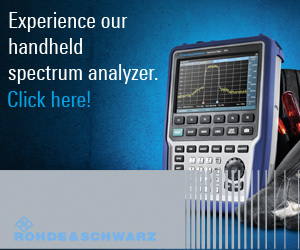 TheR&SFSC Spectrum Analyzer is a compact, cost-efficient solution that offers all the essential features of a professional spectrum analyzer with Rohde & Schwarz quality. It covers a wide range of applications from simple development tasks to production or can be used for training RF professionals. TheR&SSMC100A RF and Microwave Signal Generator is a flexible and versatile instrument with outstanding signal quality covering the frequency range from 9 kHz to 1.1 GHz or 3.2 GHz. Output power is > +17 dBm and all important functions (AM/FM/φM/pulse modulation) are already integrated into the instrument. 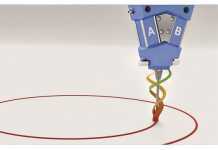 James McGregor, Global Head Test, Tools and Production Supplies at Premier Farnell said: “We have built a strong relationship with Rohde and Schwarz and this new range of value instruments complements our existing test and measurement offering. 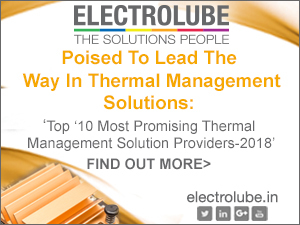 As the Development Distributor, Premier Farnell offers one of the industry’s broadest ranges of test and measurement equipment and the introduction of this new value range is ideal for small start-ups, engineers for whom price is a factor and education organizations. 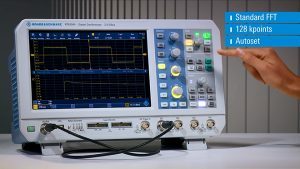 The Rohde and Schwarz test and measurement range are available from Farnell element14 in Europe, Newark element14 in North America and element14 in Asia Pacific.